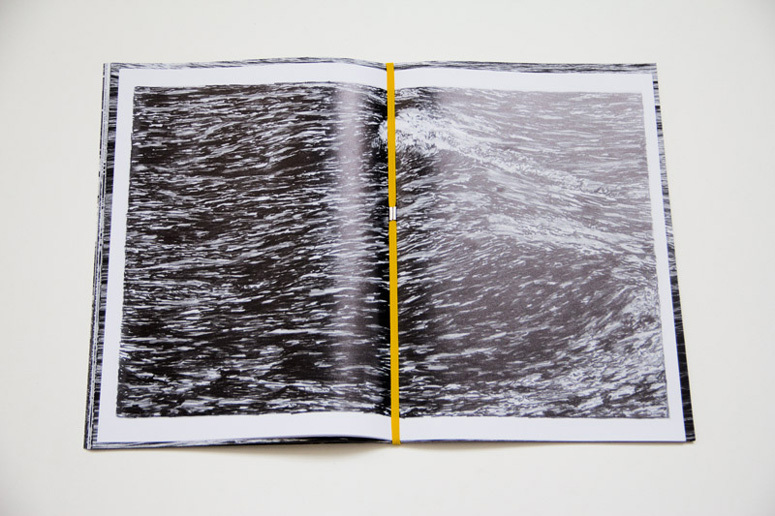 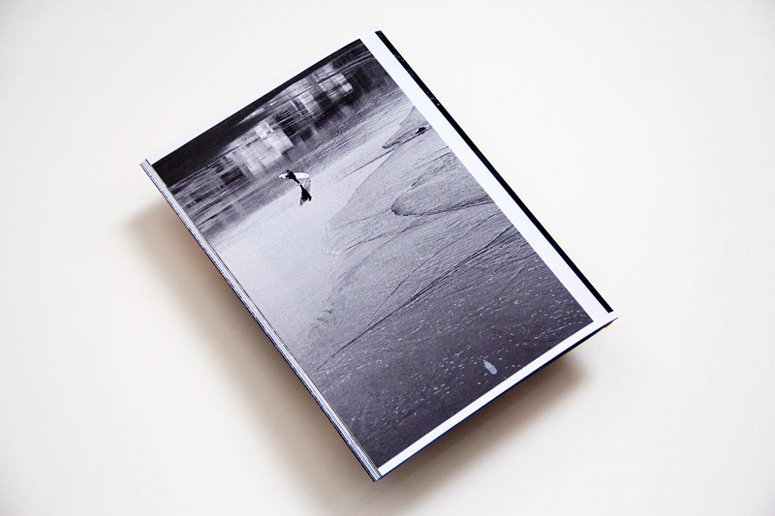 Eldorado is a yearly print and bound publication that portrays experiences around surf traveling, gathering the sport, and the ritual as a whole in every issue. 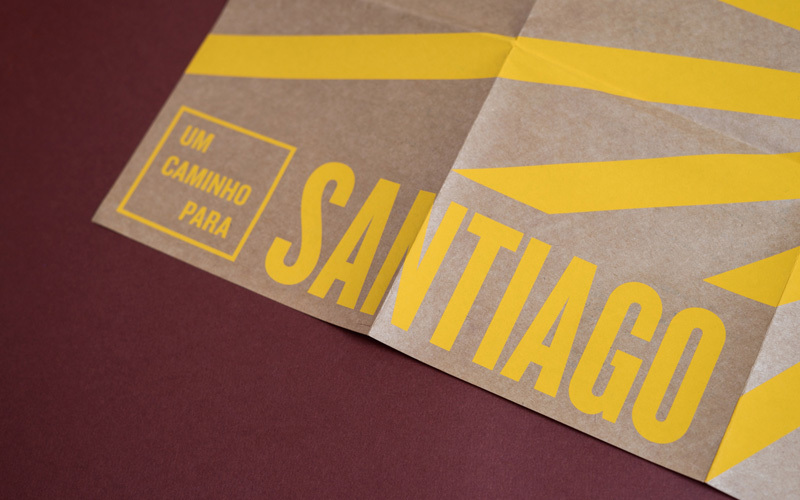 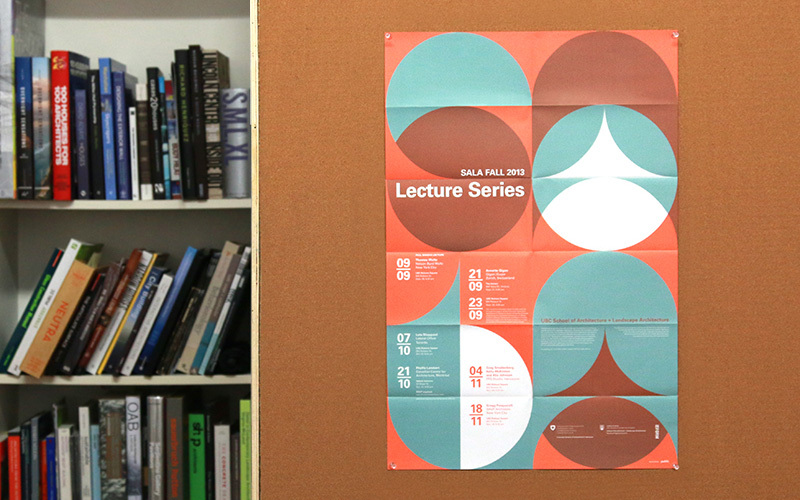 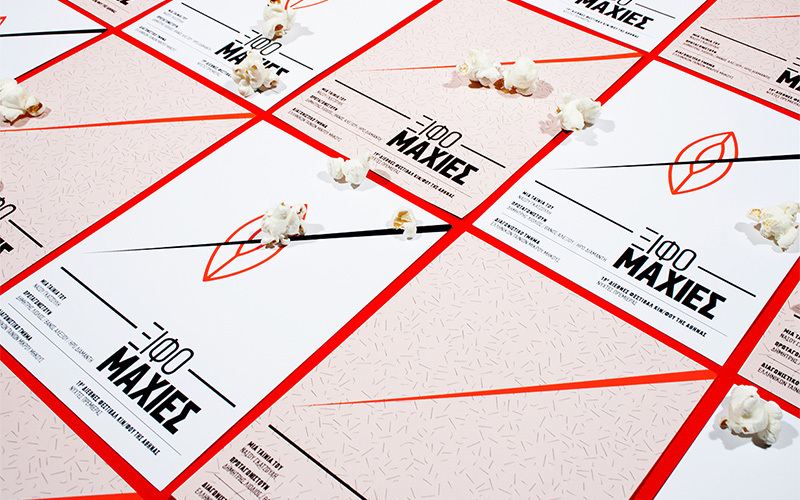 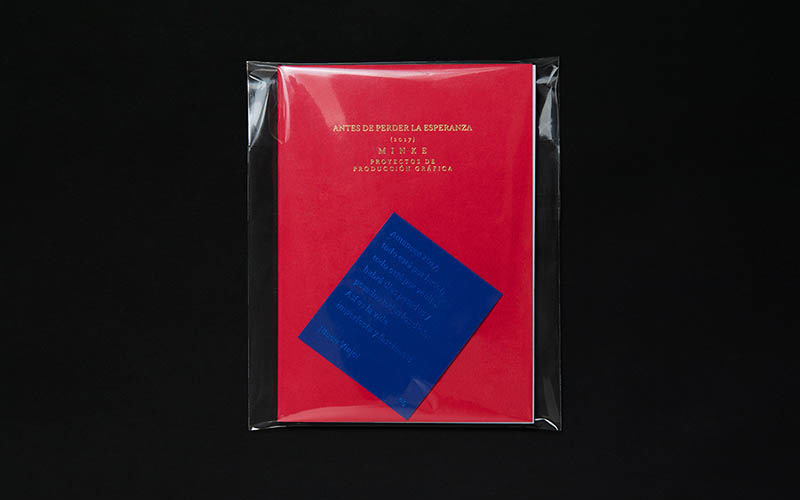 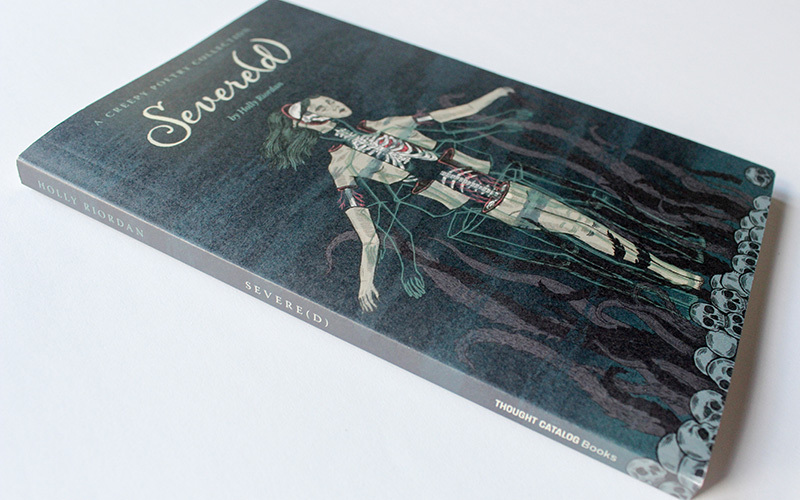 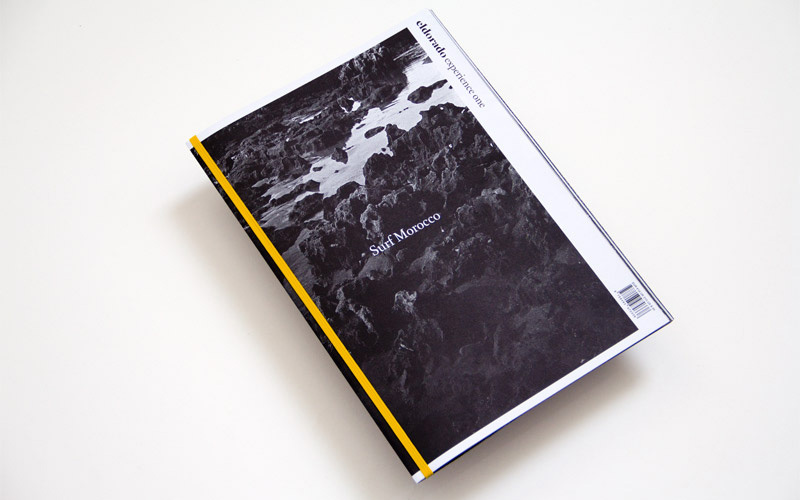 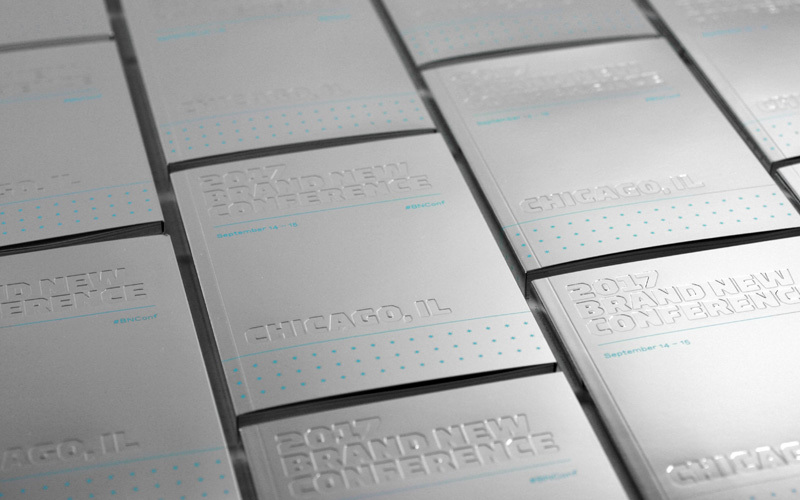 The publication is conceptualized, distributed and promoted by Folch Studio. 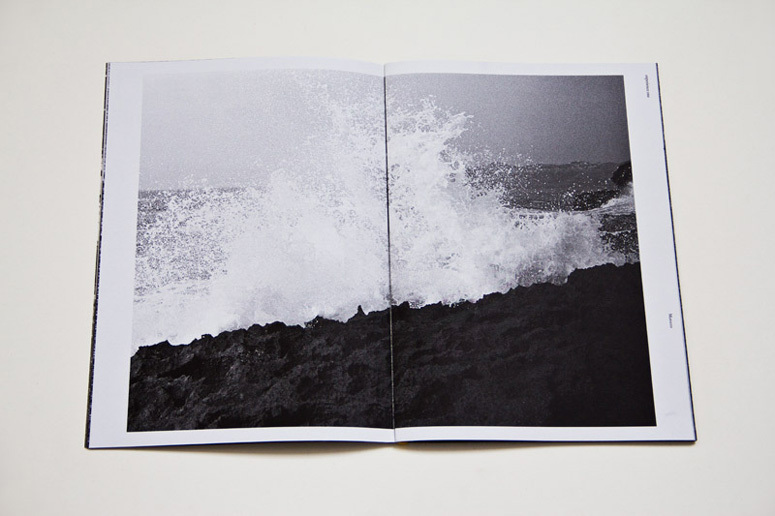 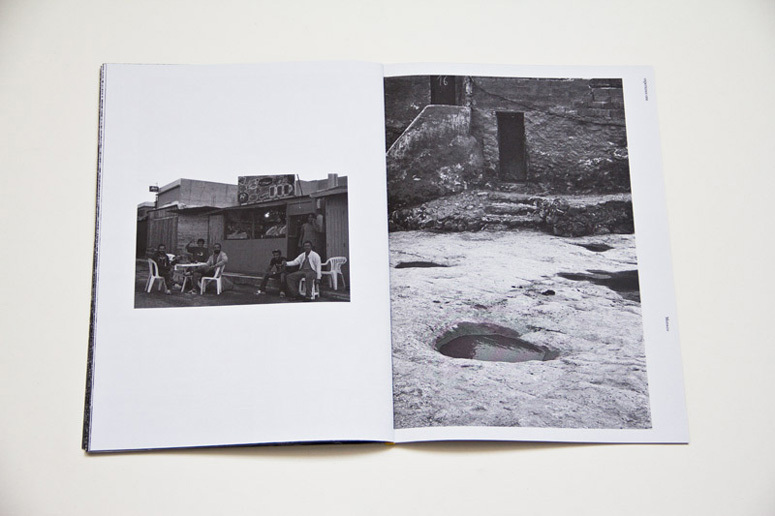 This issue, Eldorado Surf Morocco, features photography by Dizy Diaz and text by Xavi Carbonell. 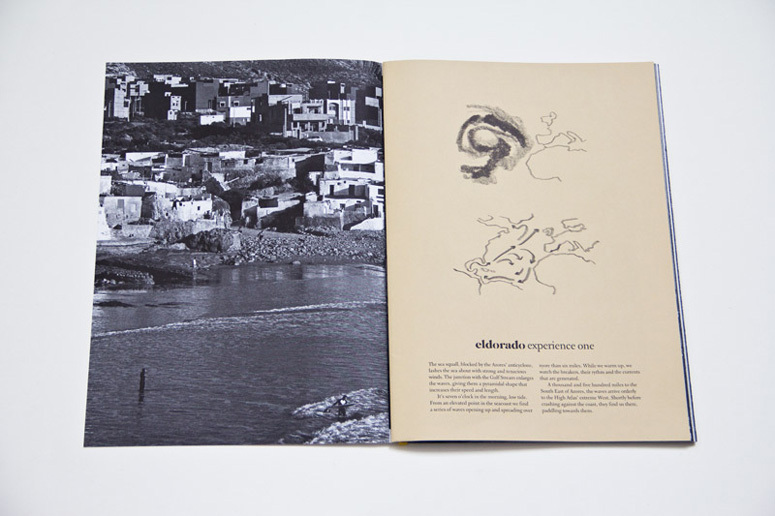 Whilst the outcome of the first experience of Eldorado (Surf Morocco) was purely a print publication for the second issue (Surf Panamá) due early summer 2014, Eldorado is thought of as a 360 product that includes of course a print publication but also multi-media content such as video capsules. 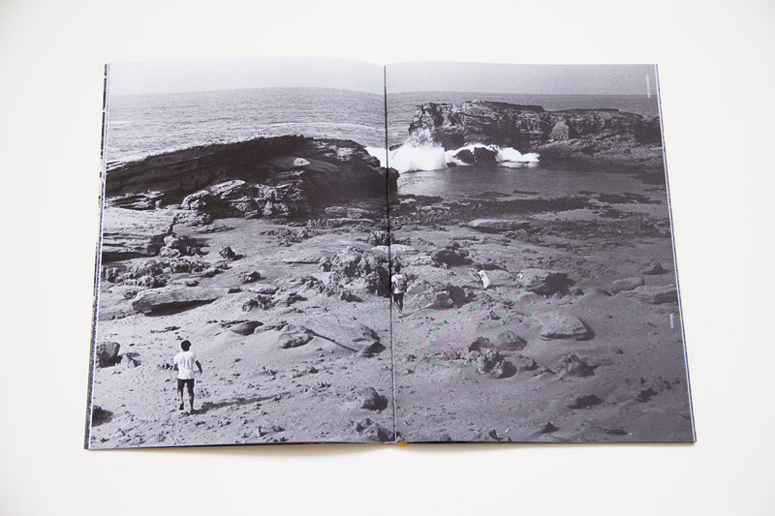 This annual surf publication features stories and imagery about everything having to do with surfing in a certain place. 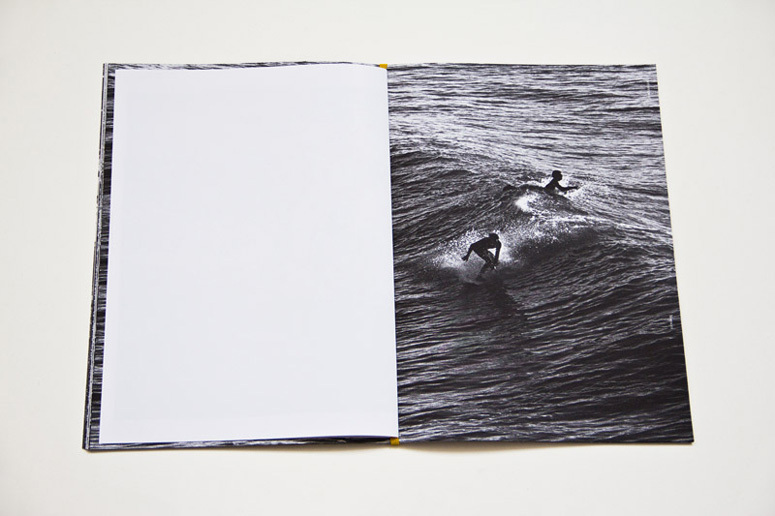 The idea is to capture the feelings or sensations involved with surfing a particular place. 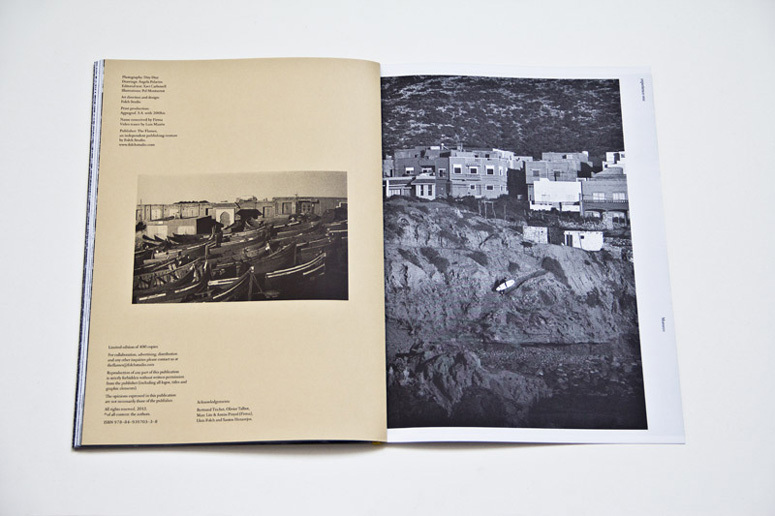 This issue features Morocco and the next issue will feature Panama.